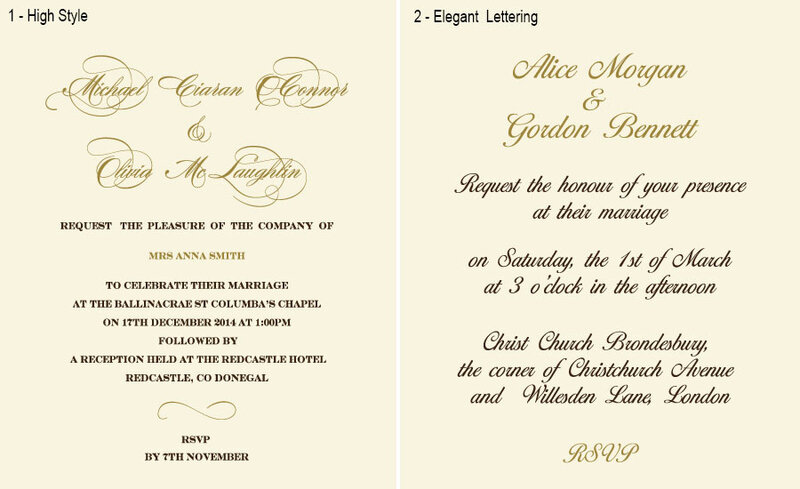 Extra special gold foil wedding invitations will bring an aristocratic flair to your big day. Gold couture buckle holds the card's flap, making its elegant beauty pop out. 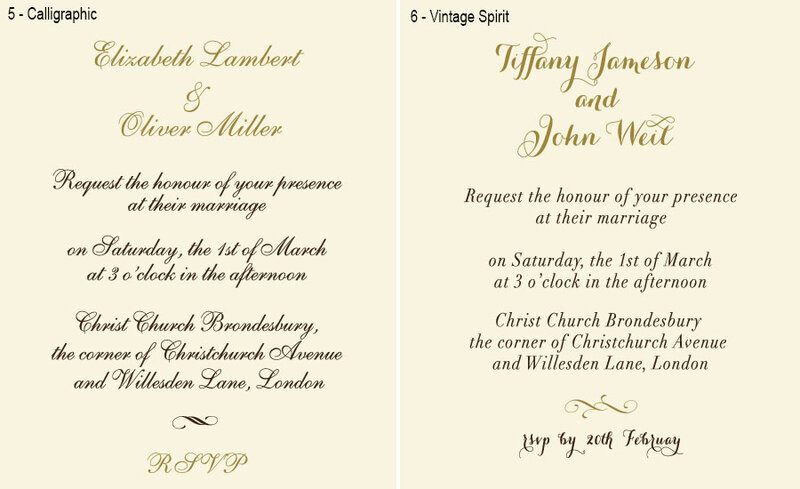 The cards design is rather minimalist, letting the refined accents and lustrous textures speak for themselves. Stately shades of ivory and gold are perfect for creating the royal atmosphere. 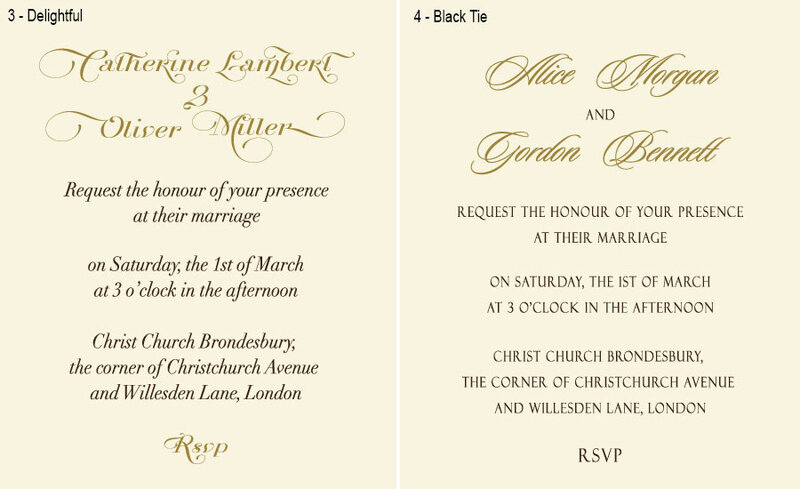 The gold foil lettering decorates the front of invite, being another sublime accent to create an inspiring design invitation. Matching RSVP card is enclosed. If you want to provide your guests with a lot of additional information, e.g. directions to the venue/church, local accommodations etc., you can opt a set of flat stepwise inserts instead the enclosed RSVP card. To make the replacement, please choose the appropriate service below.